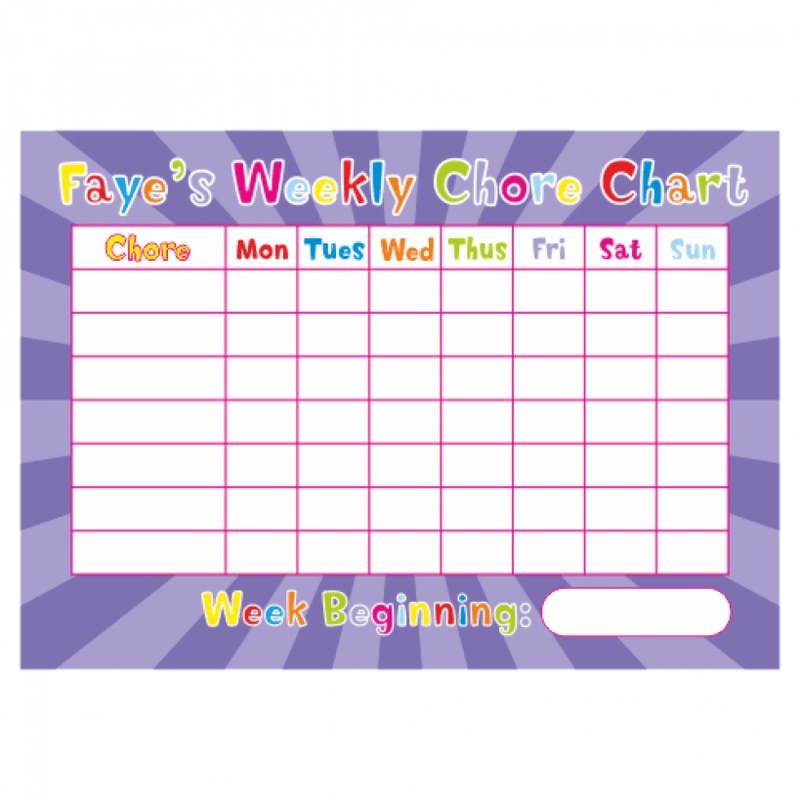 FREE UK 1st Class delivery for orders of £30 (inc. VAT) or more. £2 for all other UK orders. 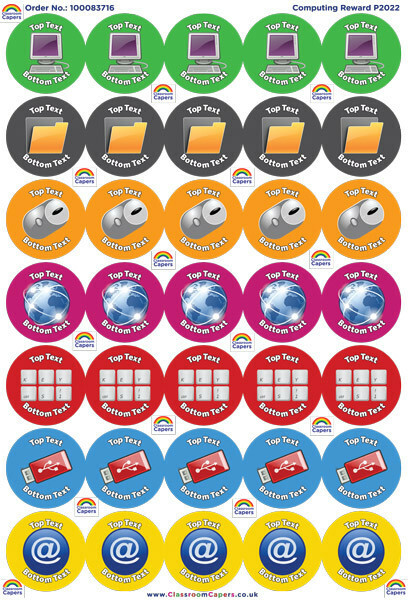 All of our high quality, colourful reward stickers are printed in the UK and come with a 100% no quibble guarantee. 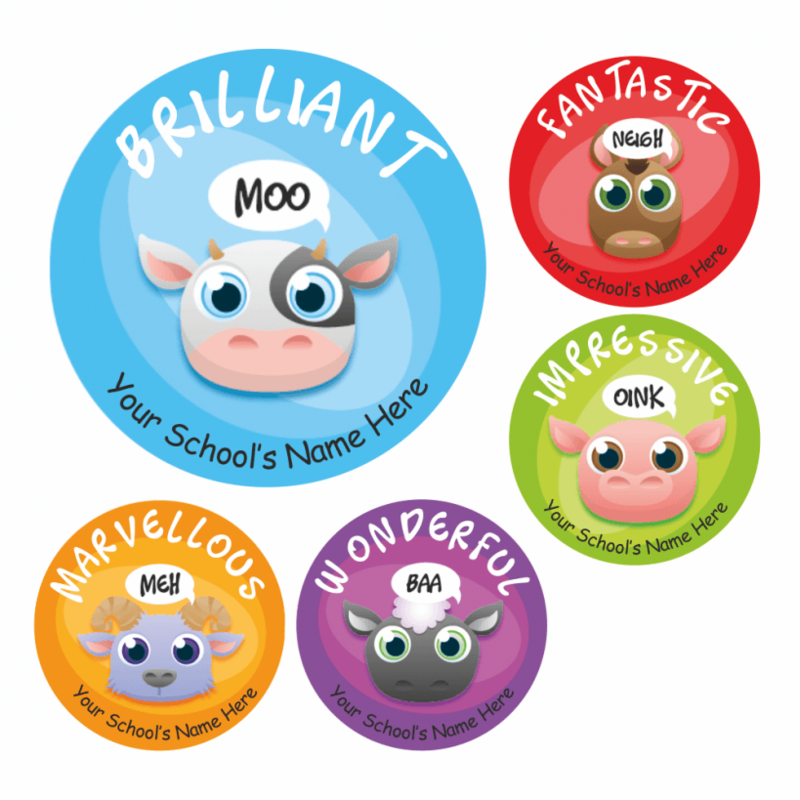 Order your school stickers today – and put smiles on your pupils’ faces! 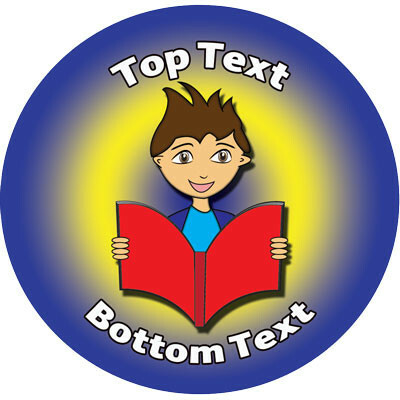 Founded in 1997, The Sticker Factory produces reward stickers for teachers, TAs, schools, education professionals, healthcare professionals and more. We’re very proud that all our products are designed by us and sourced in the UK, high quality, and all have a 100% no quibble guarantee. 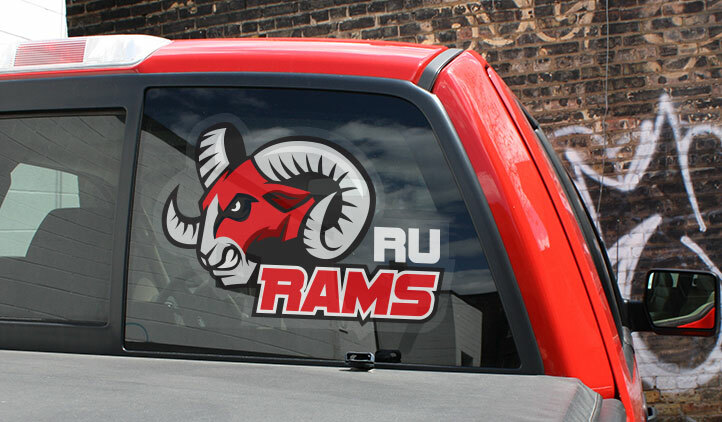 Thanks for visiting, we hope you find some great products to help you reward, encourage and motivate, and please don’t hesitate to get in touch should you have any questions. 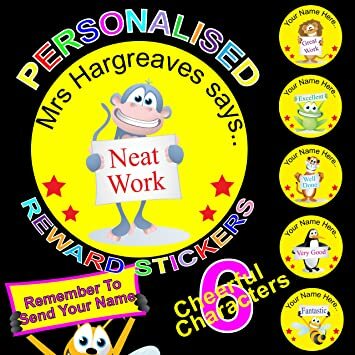 The Sticker Factory has been designing and supplying reward stickers and motivation products for teachers, TAs, schools and more for over 20 years. Get to know us and our rewards a little better. 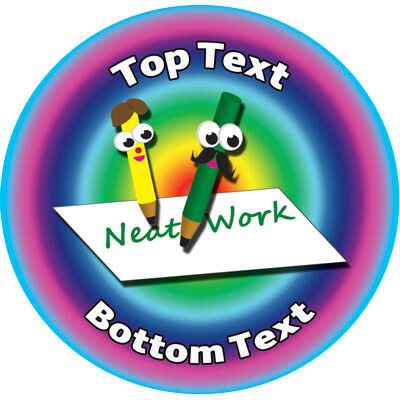 From general feel-good smiley face stickers to subject-specific stickers for English, maths, science and other subjects – you’re sure to find what you need right here. 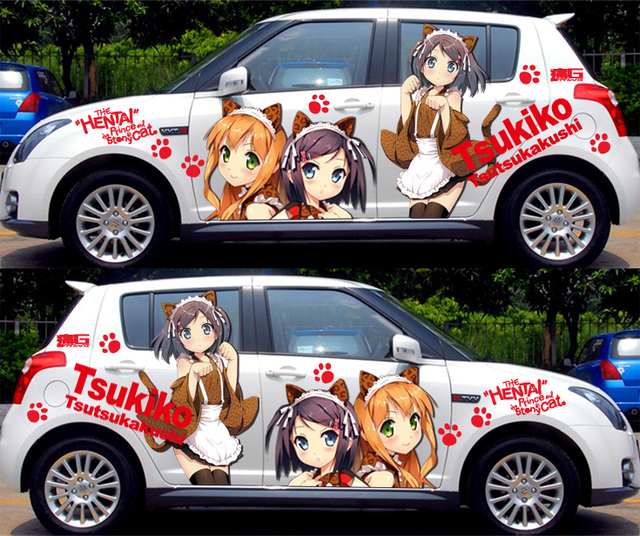 If you can’t, let us know! 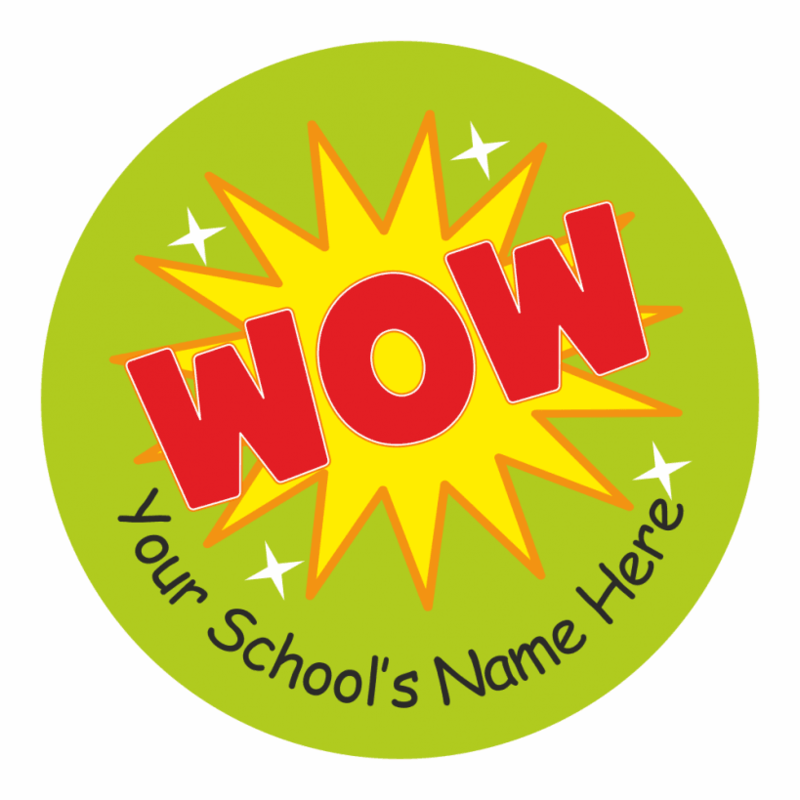 We’re a family-run business with a passion for school sticker and reward badge design. 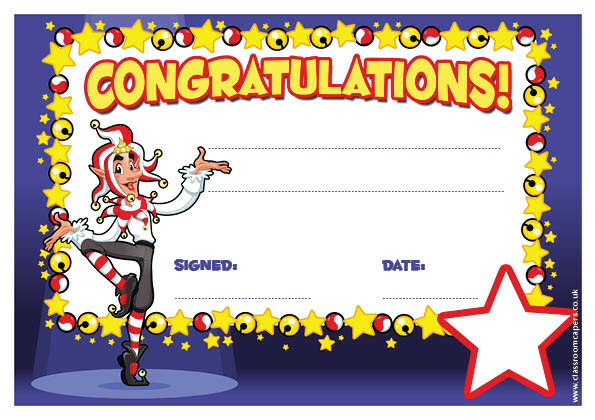 But we also love star stickers, charts, certificates, stampers and other reward items – all created to help make your learning environment even more memorable and fun! 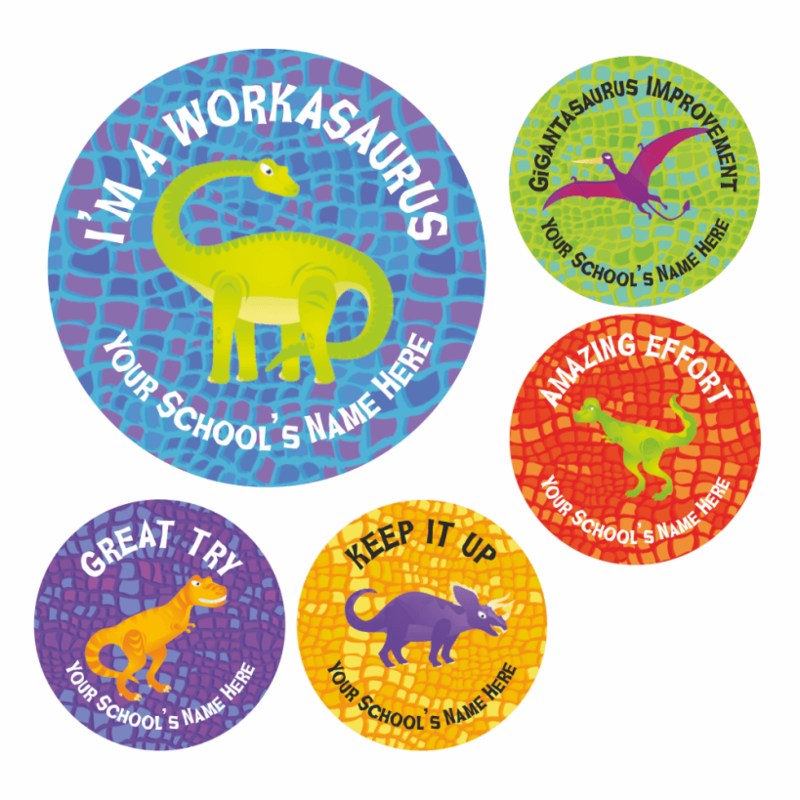 Reward Stickers for School Teachers We want to help brighten up your day with fun, colourful stickers – and support you to motivate and inspire. That’s why we’ve created our range of reward stickers and motivation products just for you! 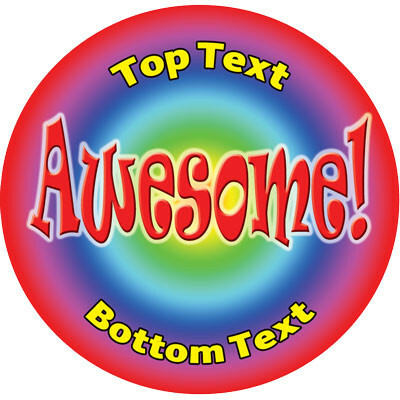 If you want something extra-special, we also provide a reward sticker customisation and personalisation service – so get creative and have fun with our fantastic range of customised reward stickers! 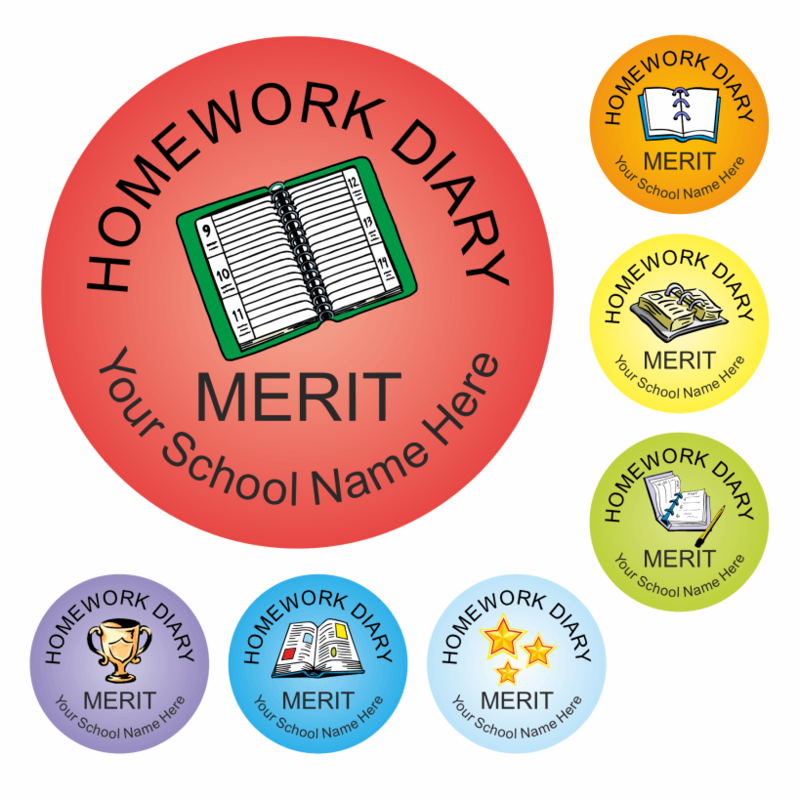 At school, rewards are important for development. 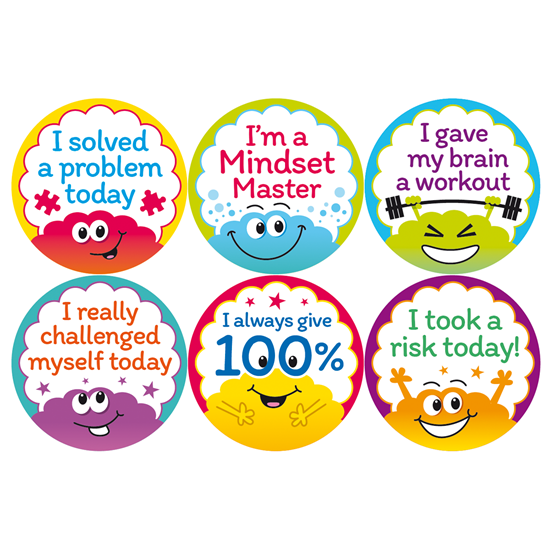 Vanessa, our founder and director, started creating reward stickers and motivation products because she saw just how positive the effect was with her own children. 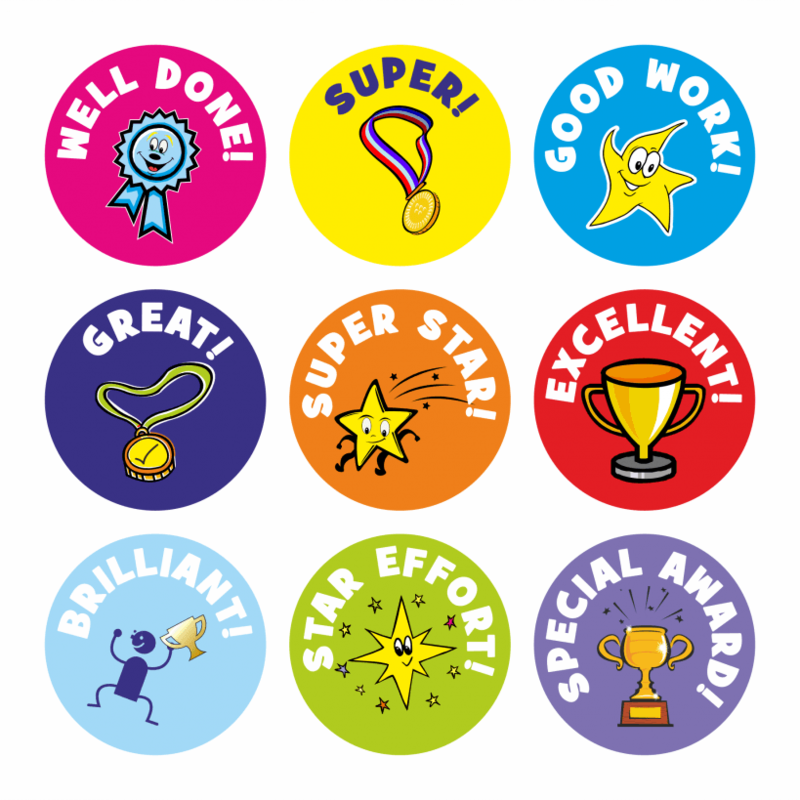 At The Sticker Factory, you can choose from hundreds of colourful school reward stickers and badges – perfect for praising the good work and effort of your pupils and students.